Parking in the garage is unassigned, therefore please park where you like. Superior Court does have a limited number of free parking spaces available for our jurors. However, no one is guaranteed free parking while on jury duty. Please be prepared to pay the full $11.00 when you come for your jury service. Please remember to bring your parking stub with you when you report to jury duty. If you park in any other facility, please be advised the Court cannot pay for your parking. Please do not park at a metered parking spot. You may be unable to leave at your leisure. For your safety and security, please leave all electronic devices, food and drinks in your vehicle as these items will not be allowed in the Courthouse. Please note, the Superior Court will not be responsible for any damage or theft of these items. Merge onto Maryland Ave./DE-4 via EXIT 6 toward ML King Jr. Blvd. Turn slight left onto E Front St. Turn slight left onto N Walnut St. /US-13 Bus. N.
Keep Left at the fork to go on N. Walnut St. Turn left at the 3rd driveway after the 4th Street intersection. It is under the large white PARK sign. This is the back entrance to the parking garage. Take Exit 7A toward DE-52 S/Delaware Ave.
Stay straight to go onto W. 11th St. Turn Right onto N. King St. /US-13 Bus. S.
Turn Left into the driveway right before the Courthouse. The parking garage is attached to the Courthouse and is located down this driveway. There is a 'KENT COUNTY COURTHOUSE ONLY' Parking Lot located on Water Street between State Street and Governor's Avenue. It is conveniently located within walking distance of the Kent County Courthouse (414 Federal Street). 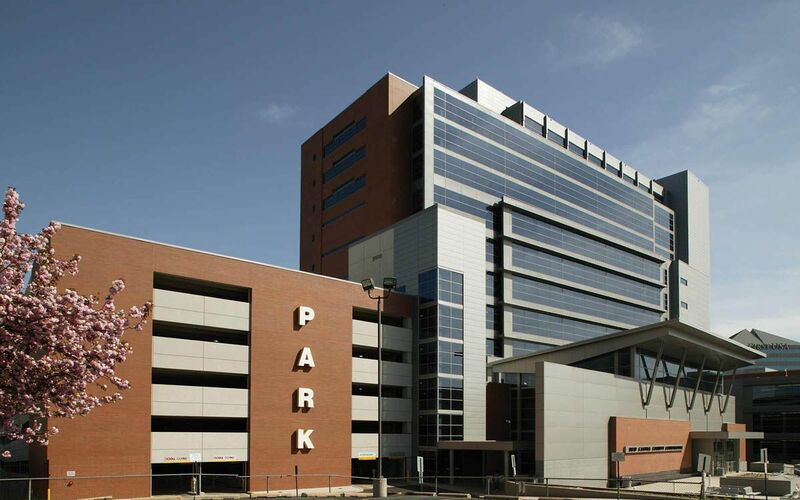 Another parking lot is located at the corner of William Penn and Water Street which has free parking available. This lot is approximately 3 blocks from the Courthouse. It is next to the Del-One Office and across from the William Tatnall Building. There is also on-street parking on New Street and on Bank Lane, west of Governors Avenue. Jurors Please Note: Do not park in "Permit Only", "2-Hour Parking" or "1-Hour Parking" spaces. Do not park in private or business lots without the owner's permission. Jurors who arrive early, may possibly find a parking space in the Courthouse's Parking Lot located at East Pine Street and South Race Street. If no parking is available in the Courthouse Lot, juror's may park on South Race Street, the street that runs behind the Courthouse. However, the parking spaces closest to the Courthouse have parking meters. Jurors can find non-metered on-street parking further down the street (proceed through the intersection heading south toward Union Cemetery). Jurors may also park on Pine Street which intersects with South Race Street, as well as along North and South Railroad Avenue. Jurors Please Note: Do not park in "Permit Only", "2-Hour Parking" or "1-Hour Parking" spaces.